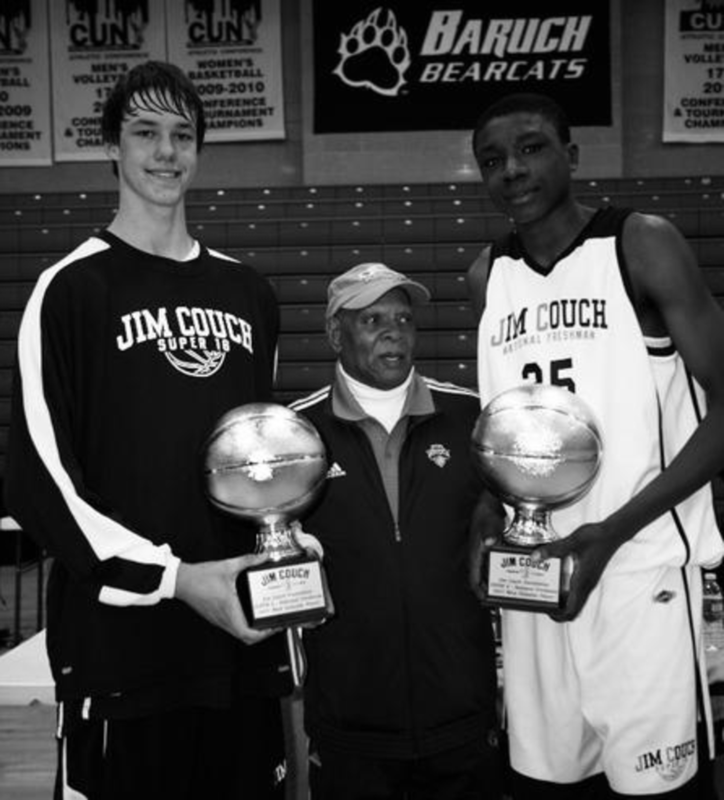 The Jim Couch Foundation operates as a not-for-profit organization dedicated to improving the wellness and health of the aspiring basketball athlete. 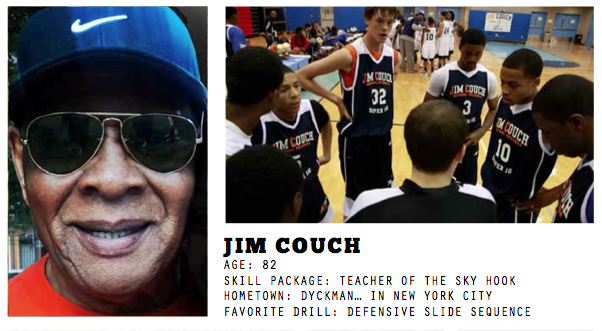 As a leader in training development of young athletes in the United States through the Jim Couch National Training Showcase, the foundation is a fiscally sponsored organization that has developed partnerships with sports-oriented nutritional product companies, basketball fitness and apparel companies and dedicated sports wellness companies who donate to its media and special event projects. 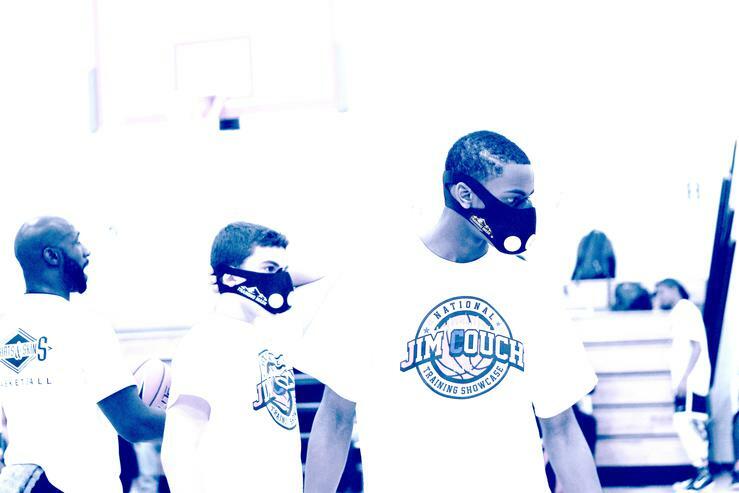 Endorsements: USA Basketball, The New York City District Attorney's Office, The New York Knicks, and NBA Player Development Personnel.